Google has always been pushing user experience as a must. You will often hear this from Google’s Webmaster Team Office Hangouts. John Meuller loves the line:”build for the user”. We strongly believe that User Experience is always affected by User Interface. Such is the focus of the Mobile-Friendly updated. Over the years Mobilegeddon had SEOs and Webmasters worry and we all patiently waited for a significant sign to make a move. Well Google made a couple of announcements and now we know that mobile-first index is there. Google makes it easy for us to apply this new technology by making use of their API. 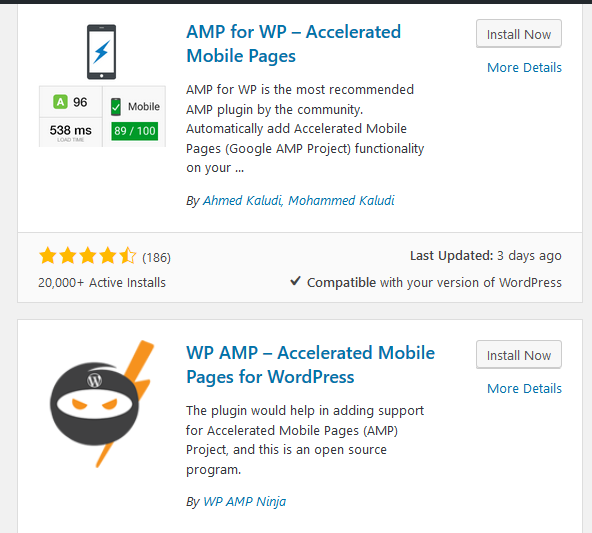 You may also want to try using a Plugin for WordPress. Going through Google is always the simplest way. Think about Data Highlighter and Tag manager. 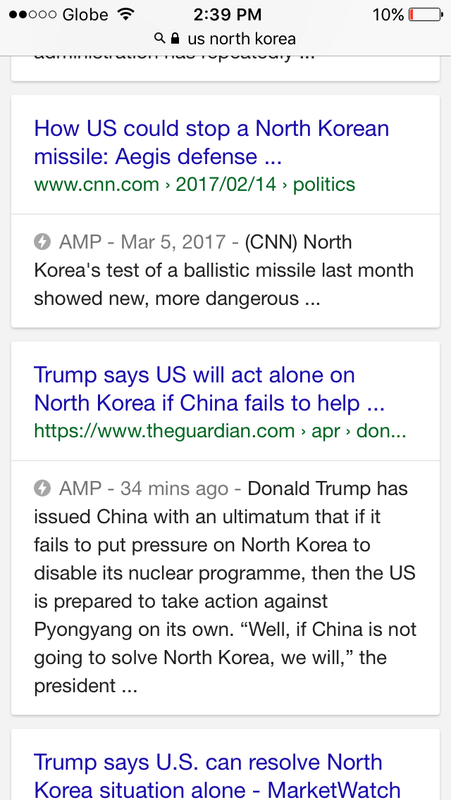 Accelerated Mobile Pages allow users to consume content faster by loading only the content related elements. This way the page loads lightning fast and consumers get the best possible experience. This is very popular and you will even see AMP results utilized by popular News and Magazine sites. 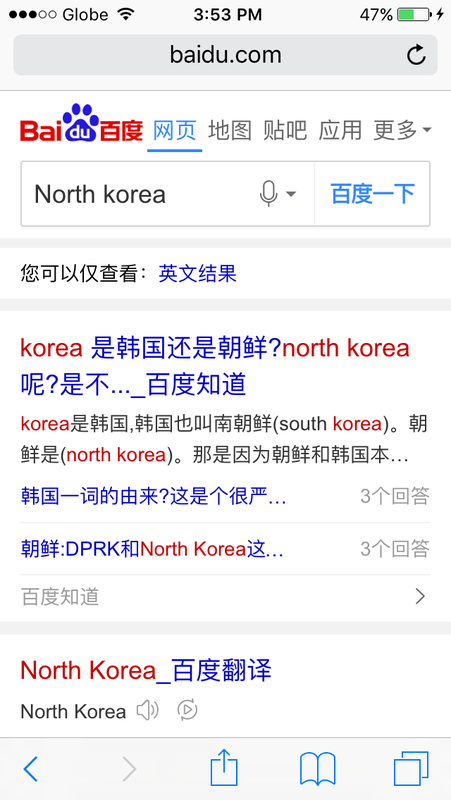 Baidu Joins Google’s Campaign by Introducing Mobile Instant Pages. Both Companies have the same goal and activating MIP is almost similar. You only need to login to your Baidu Webmaster Tools. Baidu announced their MIP is near 100% completion. This will ensure there are better standards and will force many webmasters to comply. This is a positive thing, I support this idea and will look for opportunities to help improve your experience. Be the first to convert your website to AMP ready content. By contacting us today.